Basor Electric is a proud Solution Provider for the Affiliated Contractors Alliance (ACA) with deep roots in the electrical industry. It is our hope that through this organization we can help ACA members, like you, to find the latest in product design, at the best price. Basorfil features the latest in splicing technology with BF2R Self Splicing Tray that takes as little as 4 seconds for a UL approved splice. 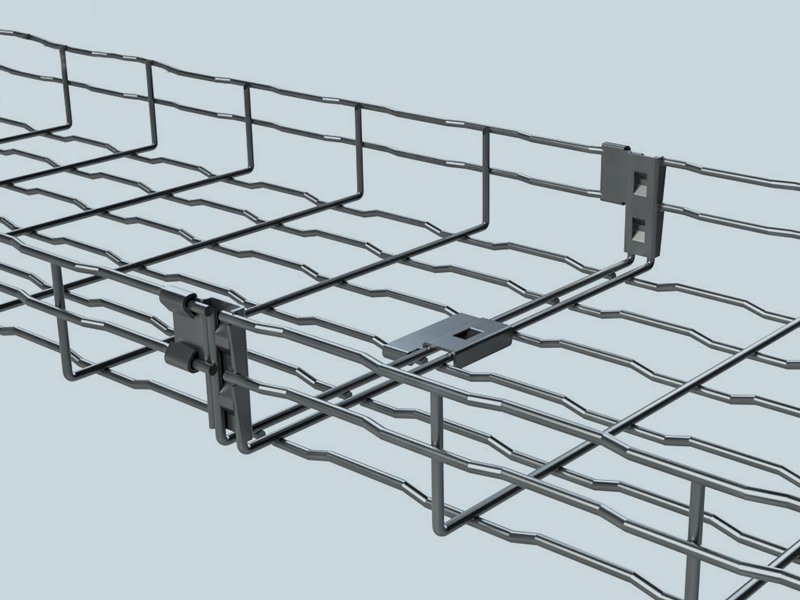 Our wire mesh product line encompasses four finishes, four tray depths and tray widths up to 24”. A complete line of support accessories is also available. Look to Basorfil to fill the need for any project. Basor Cable Ladder Runway is designed to support telecommunication cables in equipment rooms and support telecommunication racks or cabinets. It installs quickly with horizontal and vertical bends, splice kits, multiple support accessories and attachment hardware to make any installation possible. 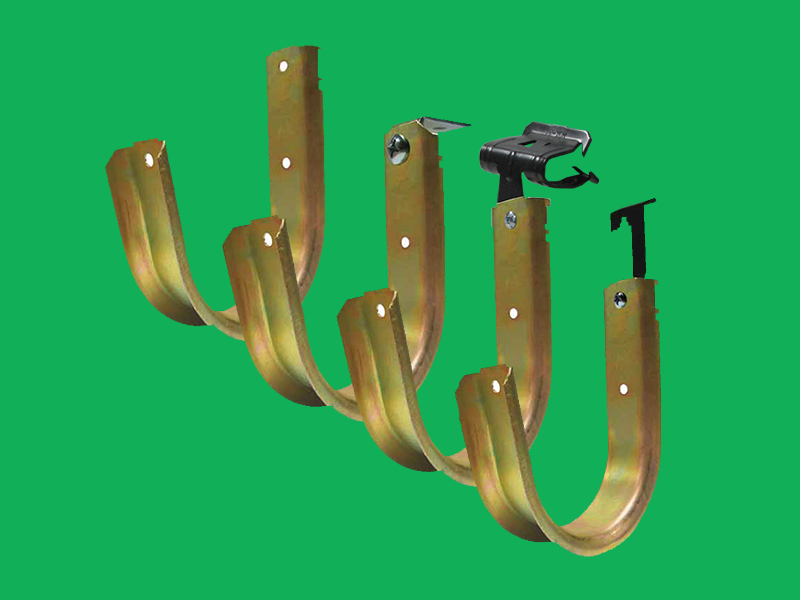 The standard for every branch cabling project, Basor offers a complete line of J-hooks in four sizes from ¾” to 4”. Many attachment options include hammer-on, hanging and bolted. ACA Members interested in these products should contact us directly for pricing and stocking locations close to you.